At Magnaa corporate, we continually endeavor to improve our client knowledge. 95% of our projects are listening carefully on Office Interiors in Kolkata and Commercial Interiors in chennai, and we integrate the most modern international interior design and office interior trends in our project in Kolkata and all over India. 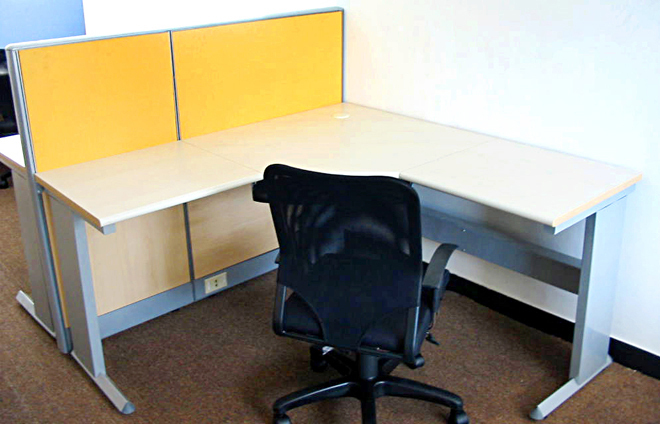 Unyielding believers in Ergonomics interior, the knowledge of designing the plan, equipment, and workspace to fit the employee, we always highlight how appropriate ergonomic corporate interior Kolkata design is necessary to put off repetitive strain injury, which can enlarge over point in time and can lead to long-standing disability. To get a free ergonomic consultation on how to improve your workplace just fill out the form on the left, and one of our designers would be glad to help you. Magnaa modules and systems is one of the leading top corporate interior designers in Kolkata.Magnaa Interiors offer an collection of services for corporate and office Interior Decoration. Our service array includes corporate Interior Decoration, Office interior Design of Kolkata City Mall.. We be inclined to offer most excellent services for every types of interior designing and include an elegant and contemporary appear to all office and corporate. Interior designers working with us are occupied in creating innovative designs to present amazing look to the interiors of the office and corporate. Office Interior Decoration: Collection of services that we present for decoration of corporate interiors includes Corporate Interior Decoration, Corporate Conference Room Design and Interior Office Space Design. Every of our services are obtainable to get together the needs of our client and append up to the professional ambience mood of the workplace. Our corporate designers acquire appropriate care of all aesthetics to convene the uppermost fulfillment level of customers. We are one of the acknowledged names for provided that all types of interior designing, redecoration, structure and other development management services to customers in Kolkata and across the globe. With the standard knowledge of 20 years, we have effectively catered to the decoration associated needs of customers from corporates, BPO's, hospitals, educational, government and non government sectors. We cautiously understand client's need and existing interior designing trends that assist us come out with truthfully innovative designs and ideas. The services offered by us include : Our knowledge are much required subsequent to for corporate office decoration and designing. We conceptualize, preparation and design conference rooms, workspaces, corridors, etc while amalgamation individuality with style and overall stylishness. We work in combination with our respected corporate customers to know their needs and the vision of their real corporate Interior design uniqueness in the first place in Kolkata. This help us in deliver them with a design for their office interior that echoes the very spirit of their dream while also captivating care of other essentials like sensible and vocal use of space and on the whole aesthetics. We have effectively undertaken and proficient the designing work for a hotel in a flat of Kolkata corporate hotels. It was supplementary of an assembling assignment anywhere most of the furniture was bought out and even the kitchen was set up by us. The living room was completed in black and light brown color method with a black wall paper and mirror use alongside. 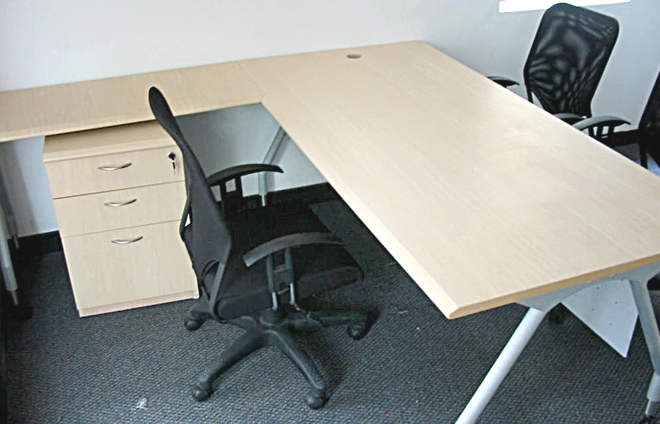 The price was reserved negligible by using light brown Corporate furniture with black and clanging upholstery. In addition to bedrooms have been provided with a hotel experience of Corporateinterior furniture, blinds and glowing carpeted floor. Backed through our existence of experience and creative curve, we are intelligent to offer complete interior solutions for banks. fine suited for an official setup, our projects are approved out by observance in intellect the space constraints and the requirements of our clients. 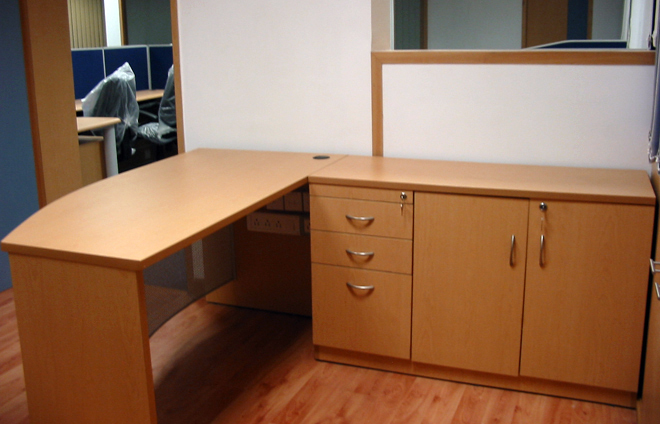 We suggest call centre interior decoration services to a huge number of customers in Kolkata. Depending on the budgetary particulars of customers, their necessities and work culture, all the interiors are cautiously designed by a team of specialist decorators. False - Ceiling & Partitions design: We conduct designing of false ceiling and partitions for our customers to improve the attractiveness of a commercial and residential space. A cautious revise of the place to be designed is completed. Our team of designers later comes out with both contemporary as well as traditional false ceiling and partition patterns to suit the demand of customers.